Happy New Year to all business owners. 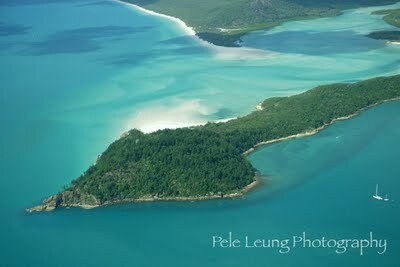 Please enjoy another Australian Landscape Photograph kindly provided by Pele Leung Photography. 2. The Center for Media Research has released a study by Vertical Response that shows just where many of these ‘Main Street’ players are going with their online dollars. The big winners: e-mail and social media. With only 3.8% of small business folks NOT planning on using e-mail marketing and with social media carrying the perception of being free (which they so rudely discover it is far from free) this should make some in the banner and search crowd a little wary. 3. According to the study, the most important tool for small businesses to succeed in 2010 is search engine marketing, while email marketing, public relations and social media cited as crucial for success. 5. With Facebook and Twitter being among the leaders of the Social networks, marketing as a small business is being transformed..